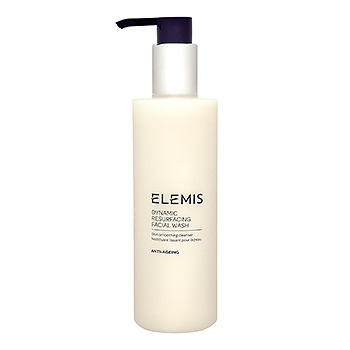 Elemis Tri-Enzyme Resurfacing Facial Wash has the following features: This facial wash gently removes dead skin cells by stimulating skin's natural renewal, smoothing and refining the complexion. Prepares skin for the nourishment that follows. Suitable for daily use. Reveals a deeply cleansed, more radiant and youthful complexion. Suitable for all skin types.